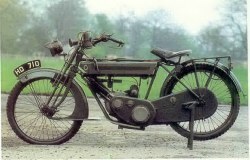 P&M 465cc 1912. 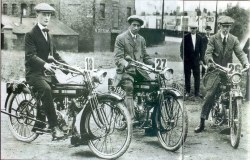 P&M six day trails team 1913. 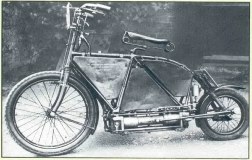 P&M 498cc 1916. 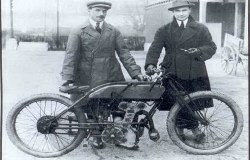 P&M 500cc 1924 panther. 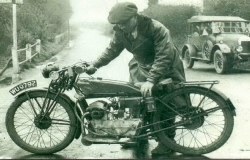 P&M 250cc 1927 panthette. 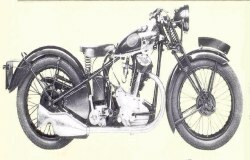 P&M Villiers motor 1928. 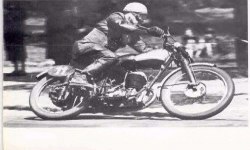 PANTHER 600cc redwing 100a 1936. 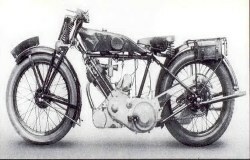 PANTHER redwing 250cc model 20 1936. 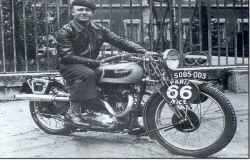 PANTHER red 250cc model 40 1939. 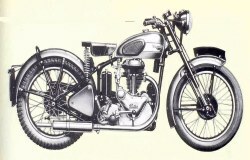 PANTHER Deluxe 250cc model 65 1953. 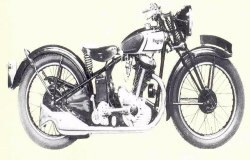 PANTHER model 100 1946. 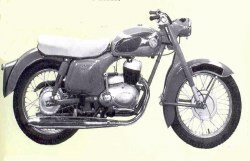 PANTHER 325cc model 45 1959. 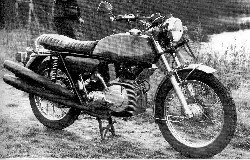 PANTHER 250cc Villiers motor 1967. 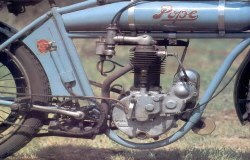 PARILLA 250cc 15hp 1947. 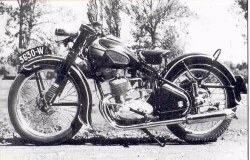 PARILLA 250cc 1950. 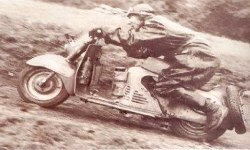 PARILLA 175cc off road 1956. 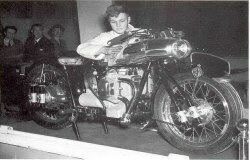 PARILLA 98cc Slughi 1957. 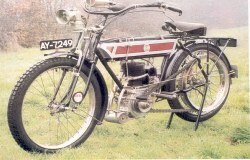 PARILLA 114cc Olimpia 125 1959. 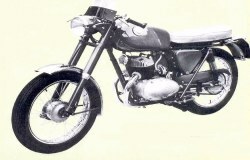 PARILLA 175cc special 1960. 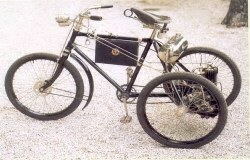 PEUGEOT 12 hp vee-twin 1905. 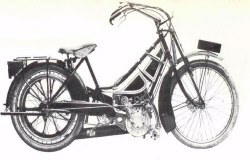 PEUGEOT 175cc 1922. 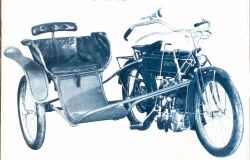 PEUGEOT 1922. 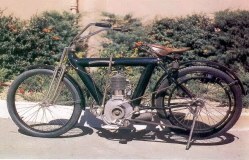 PEUGEOT 494cc 1924. 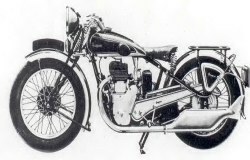 PEUGEOT 515cc 1937. 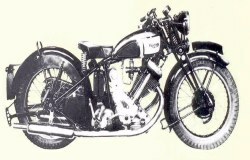 PEUGEOT 350cc 1930. 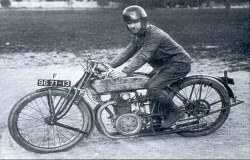 PHOENIX 400cc with rear seat 1904. PIERCE 592cc 1911. 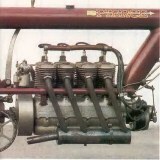 PIERCE 592cc single cyl 1911. 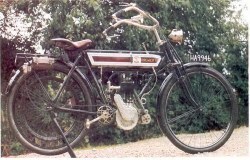 PIERCE 600cc tourer 1911. 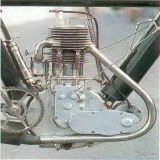 PIERCE 600cc four cyl 1911. 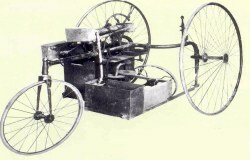 Parkyns Bateman Steam Tricycle 1881. 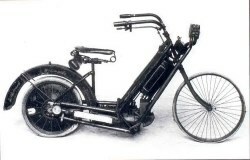 Boneshacker 0-5hp 1885. The Petrol-Cycle Edward Butler 1887. 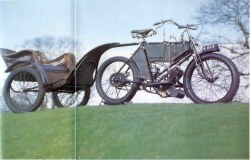 Hildebrand & Wolfmuller 1889. 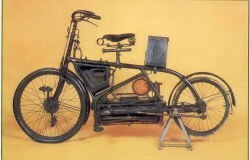 Hildebrand & Wolfmuller 1890. 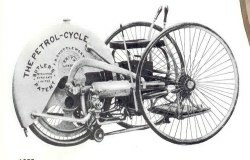 DE Dion Tricycle 1893. 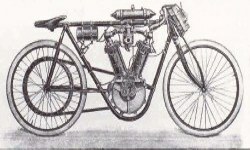 Holden four-cylinder 1897. 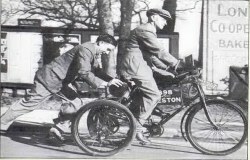 Beeston Tricycle 1898. 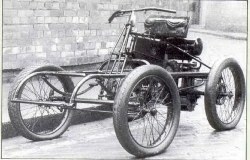 De Dion quadricycle 3hp 1899. 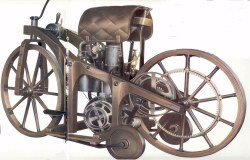 Holden four-cylinder 1901. 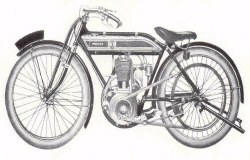 PREMIER 246cc side-valve 1911. 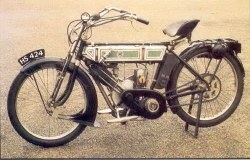 PREMIER 499cc White&Poppe motor 1911. 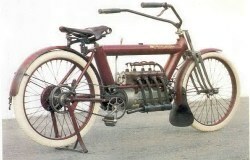 PREMIER 3-5hp ladys model 1912. 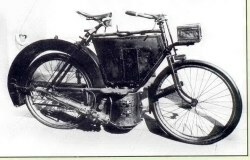 PREMIER 500cc TT model 1912. 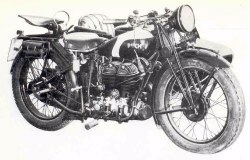 Wooller 500cc 1948. 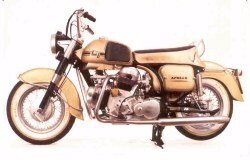 Ducati Apollo vee-four 1964. 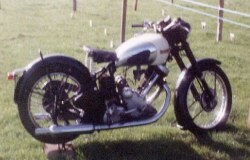 BSA Fury 350cc twin 1966. 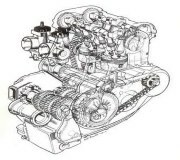 NVT group rotary-engine 1970s. 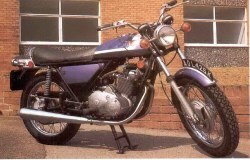 Van Veen 1000cc 1971. 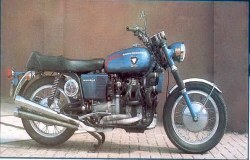 Notron challange 750cc motor 1971. 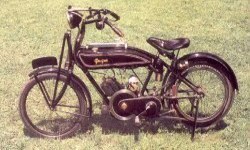 PUCH type V4 5hp 1905. 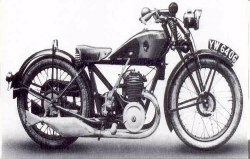 PUCH 500cc Z 1931. 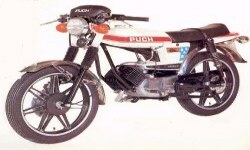 PUCH S4 single racer. 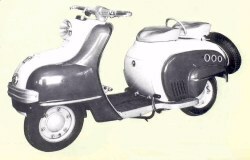 PUCH 125RL 1954. 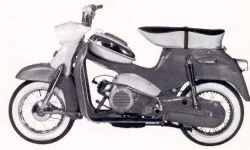 PUCH DS60R 1964. 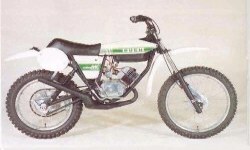 PUCH cobra 50cc 1977. 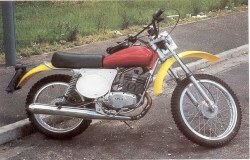 PUCH 50cc Monza 6SL 1977. 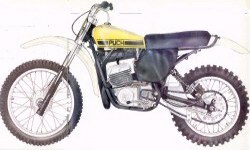 PUCH 250cc Moto-cross 1977.